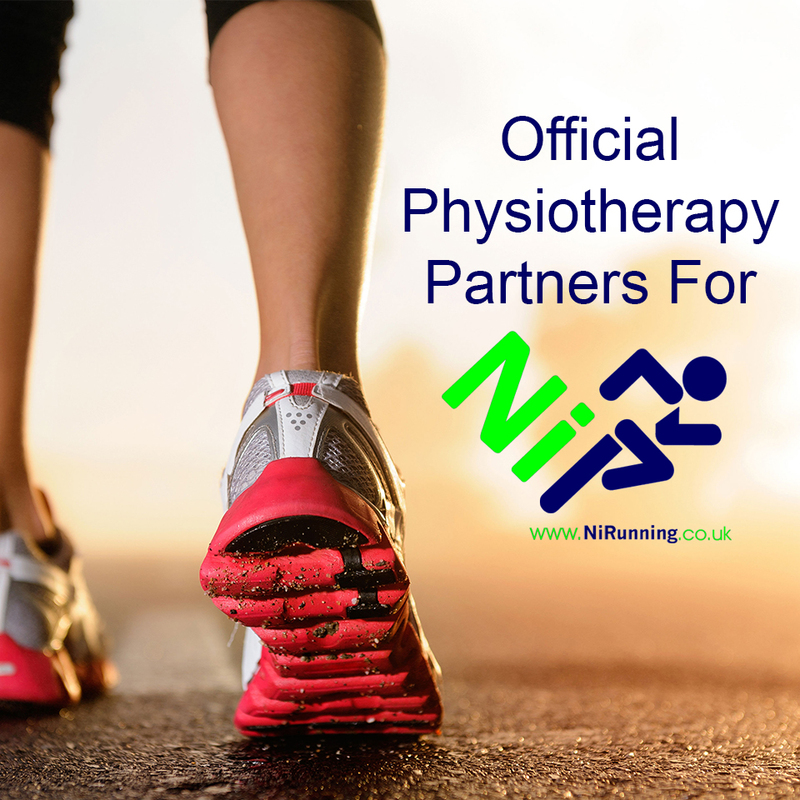 We provide the Gold Standard of physiotherapy treatment in Northern Ireland from assessment and providing an accurate diagnosis, to treatment and rehabilitation. We don’t do old school physio, we don’t use hocus pocus machines and we don’t do excuses. We’re proud to be different, and we’d love you to experience us to see why. Our Belfast physiotherapy team is headed by Rebecca Nelson, a Spinal Physiotherapy Specialist. All of our physiotherapists are Manual Therapy Specialists, which means that we use a “hands on” physiotherapy approach, using our hands to clear your pain and get you better. Manual therapy treatments describe a broad range of treatments, including but not limited to mobilising or manipulating joints, mobilising or massaging soft tissues using various painless techniques and techniques addressed at moving nerve tissue for nerve pain. Spinal traction may to be added to compliment manual techniques if appropriate. All of our physio practitioners have had extensive post graduate training in this specialist field of manual therapy, which originated in Australia and New Zealand. Once your pain has gone or considerably reduced, the key to fixing the underlying cause and achieving a long term solution, is specific exercises to correct posture and rehabilitate muscle function, to help you to move better and return to all your previous activities or sport. 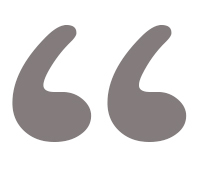 Throughout the course of treatment we liaise with our colleagues when appropriate – massage therapists, chiropodists, podiatrists and dietitians, who are only a few steps away, so that we work together to achieve the best outcome for our clients. We also have a network of top consultants and imagers who we work with and can organise an appointment with them at the click of a finger, if needed. Our high success rate explains why 10% of our clients travel from far and wide to see us, from Dublin, Sligo, Co.Kildare to Donegal. We pride ourselves in making this their last stop in fixing their problem. At Apex Clinic Belfast we treat the non-sports person right through to sports injuries in the elite athlete. We treat clients of all ages from children of 3 years old to elderly folk. We treat long-term pain to the most recent injuries.